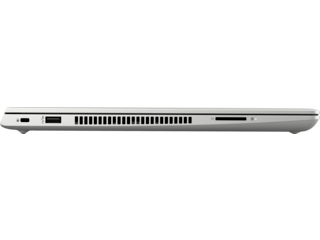 With power in spades and a stylish, slim design, you’ll be delighted with this feature-rich notebook family. If you’re a busy professional, your business is dependent on having the right tools to get your projects done efficiently and fast. The HP ProBook 400 series will help you take your enterprise to the next level. 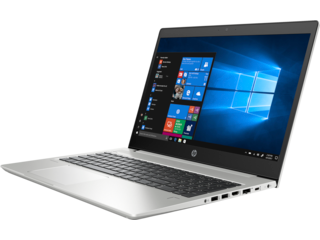 Powerful processors, a long, dependable battery life, and a light, low-profile design mean you can take your notebook anywhere without any interruptions in your productivity. Choose from among six different models to fit your work space and business requirements. Experience power like never before with the latest 8th Generation Intel® processors or 7th Generation AMD Pro A-Series APUs. 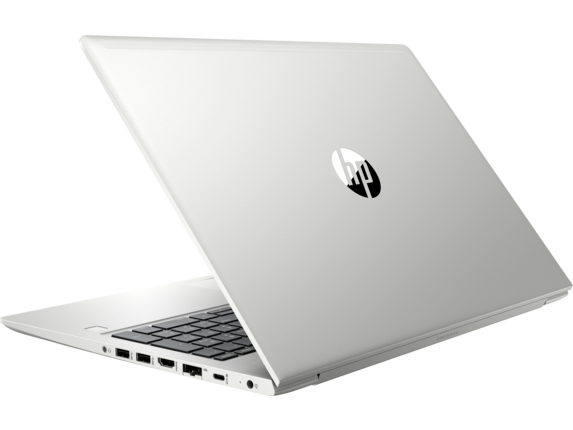 Choose your processor based on your particular preferences and laptop type. Getting work done by deadline has never gone more smoothly. Our HP ProBook 400 series notebooks are built to withstand day-to-day hazards like drops and vibrations. 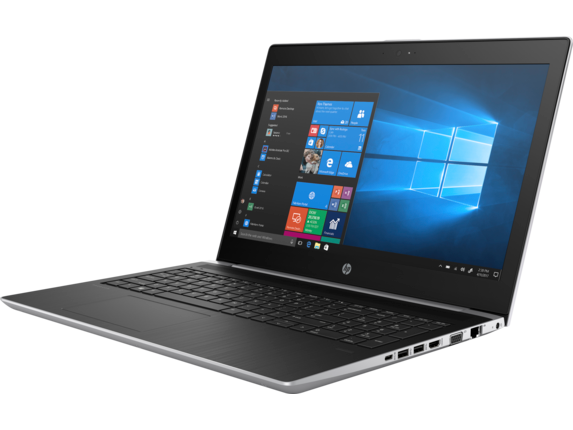 They’re constructed to withstand 120,000 hours of the HP Total Test Process which is a military grade level evaluation of durability and reliability. You can work confidently knowing your notebook will stand up to even the longest, travel-heavy days. If you need to transition to a desk set up you can, thanks to a docking station for dual displays, a full-size keyboard, and a wired network with a USB Type-C™ cable for power, data, and display. 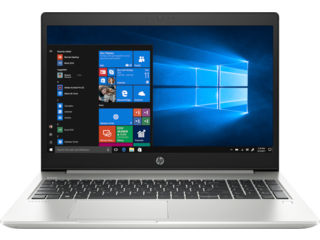 HP ProBook 400 G5 series has BIOS-level protection and multi-factor authentication to keep your devices and data safe from outside and internal threats. You can opt for a fingerprint reader to make sure you’re the authorized user on your device. It’s a more secure solution than using your password alone. 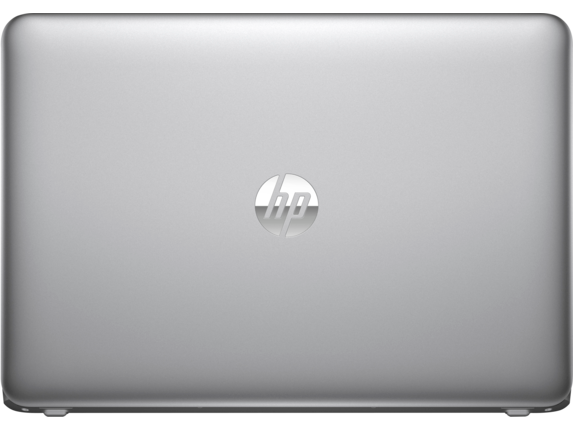 The HP ProBook 455 G5 notebook PC is an outstanding choice for keeping up with your business demands. With a 7th Generation AMD A9 APU processor with Radeon™ R5 Graphics, you can expect superior performance with clear, crisp images. 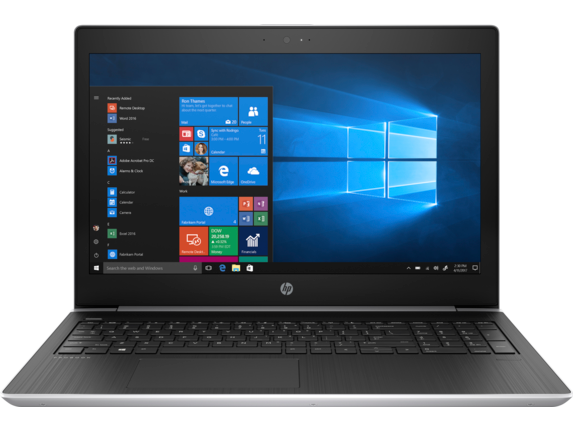 The HP ProBook 455 boasts a 15.6-inch diagonal HD SVA anti-glare LED-backlit display for those late nights at the office. If you need a notebook that can handle collaborative work, the HP ProBook 455 has HD audio, dual speakers, and a dual array microphone make collaborating easy. And with a 720-pixel HD webcam, video conferencing is a breeze. 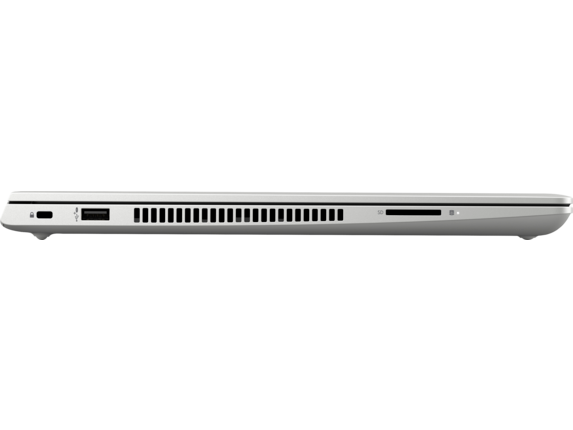 Besides internal security protection, the HP ProBook 455 also has an HP Premium Keyboard that’s full-size, island-style, and spill resistant. It’ll stand up to whatever your work day throws at you. With the HP Long Life 3-cell, 48 Wh Li-ion, you won’t have an unreliable laptop that dies midday. Plus, this is an ENERGY STAR® certified configuration so you know you’re getting an energy-efficient workhorse when you invest in an HP ProBook 455 model. When you’re running your business, you need a notebook that complements the way you work. The HP ProBook x360 440 allows you to easily transition between different setups to make collaborating and presenting efficient and easy. Present in tent mode to share PowerPoint presentations and video. Stream content and video in media mode during your off hours. 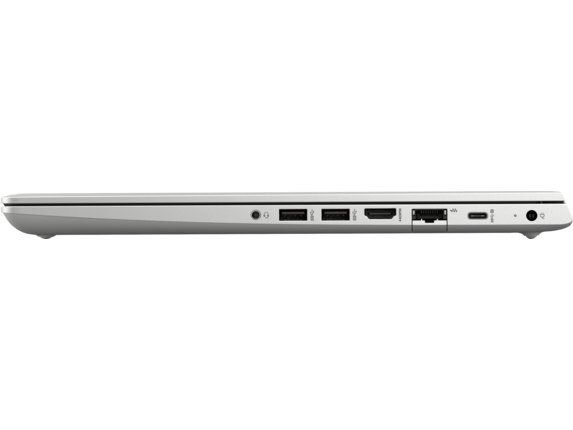 Or you can work in the traditional laptop mode. 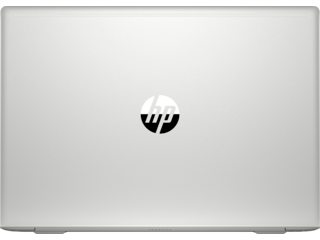 HP®’s full selection of workstation laptops feature devices where portability and hardware specs are top-notch. Your workflow will be smooth thanks to the variety of models specific to different types of industries. We have collaborative and graphics computers perfect for professionals in the media industry. Heavy-duty office notebooks for the 9-to-5 entrepreneur with a deadline-heavy workflow. 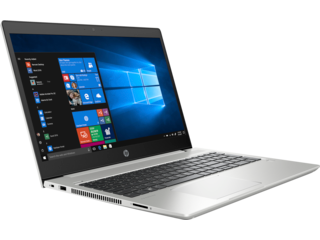 We also have an extensive selection of convertible options for mobility and flexibility if you’re a professional who needs portability. Worried about accessibility and connectivity? 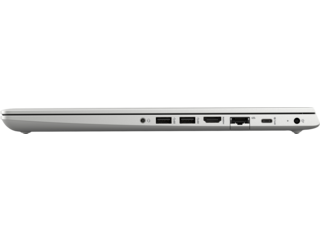 Our workstation laptops feature a full suite of ports so you don’t have to deal with the hassle of adapters. 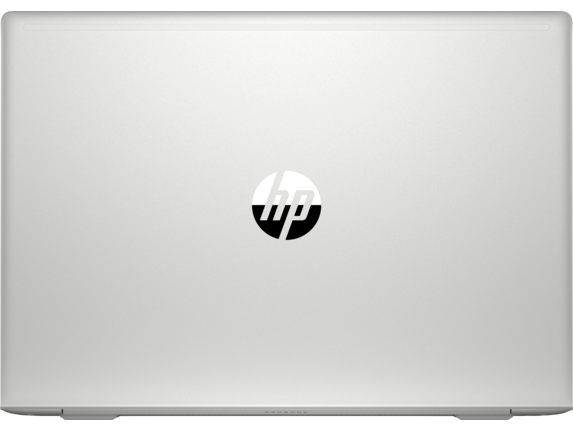 Our configurations also boast competitive and long-lasting batteries so you can work through your day with the confidence of knowing your laptop won’t quit on you. 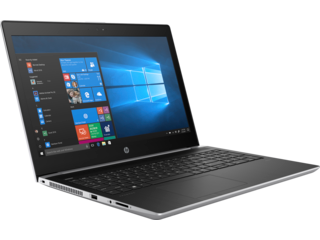 From HP Chromebooks to travel-ready notebooks like the HP Elite X2 1012, HP® has business laptops so you can connect and collaborate without compromising on style and design.